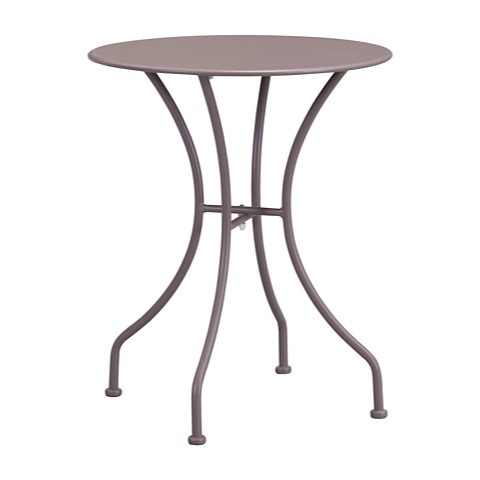 The Walter Small Bistro Table is crafted from solid steel with an epoxy coated, weather resistant taupe color. 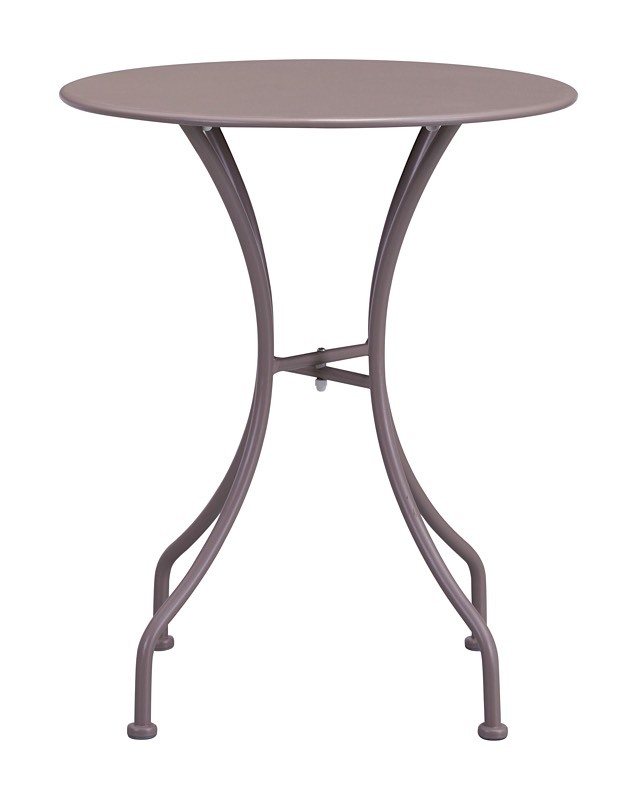 This table fits into any hip and cool bistro style setting allowing for outdoor casual activity at its best. 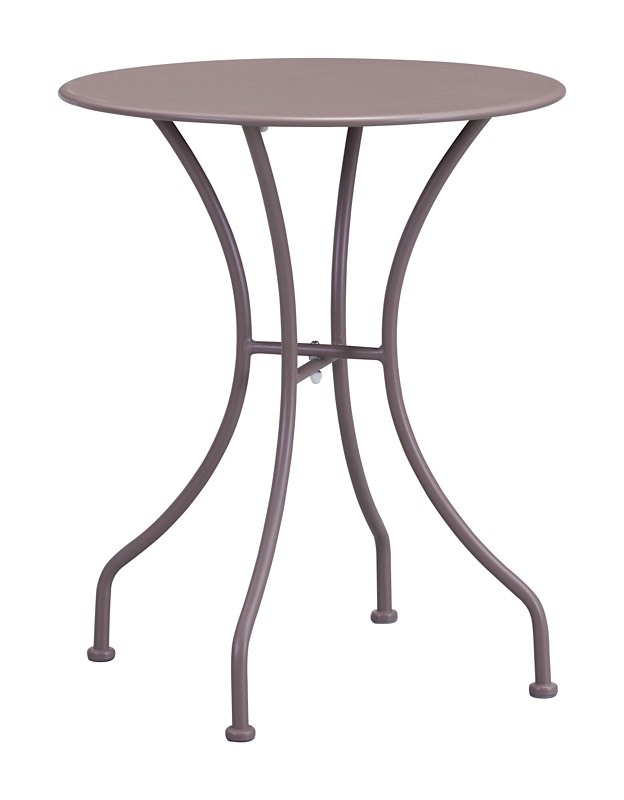 Coordinates nicely with our Walter Bistro Chairs!